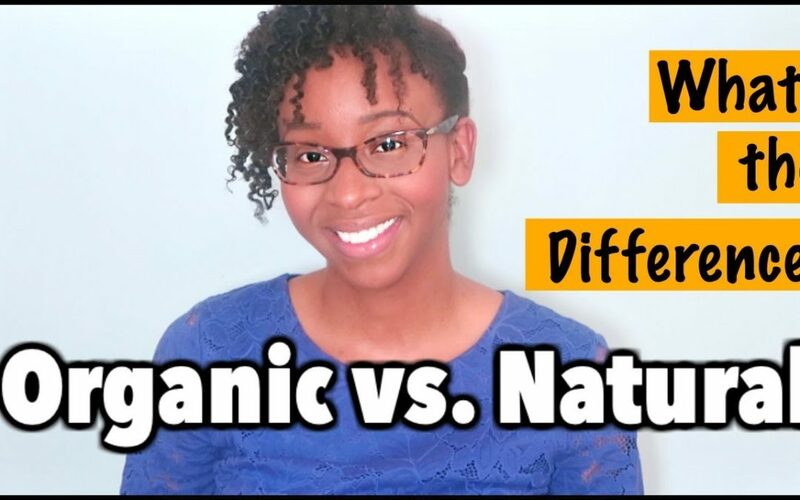 DIFFERENCE BETWEEN ORGANIC AND NATURAL FOODS? 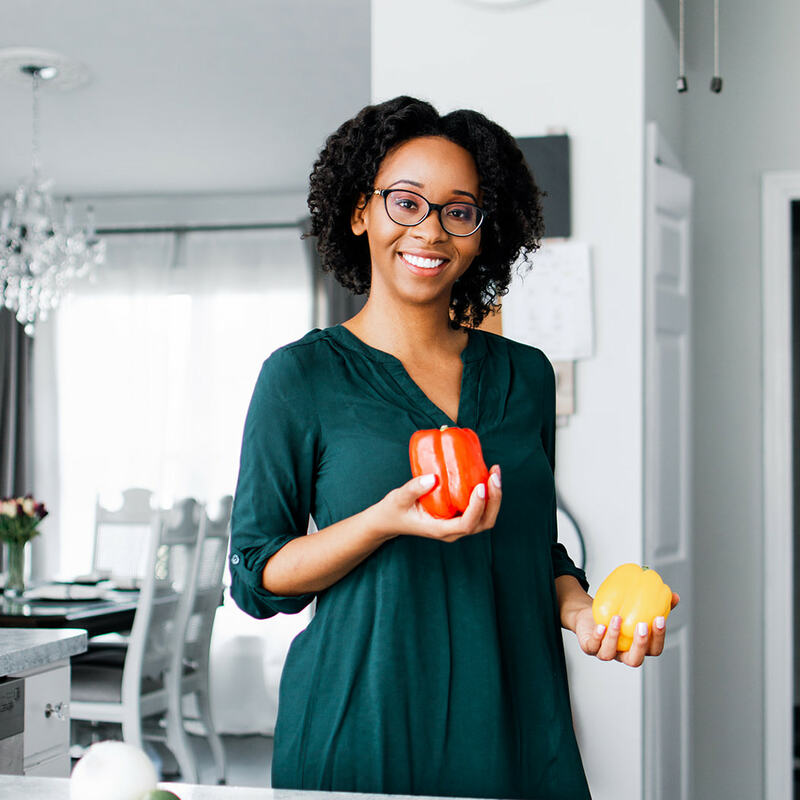 You’re invited to Organic Foods 101: Welcome to class 2. If you missed last week class on please watch it now. In today’s class we’re looking at the terms organic and natural–what do these terms actually mean? No it’s not a synonym for healthy and yes one of these terms is protected by law. Tune in to find out more.